Many clients and their families do not know where to turn when care is needed. Call us now to learn about all of your options. We are open and transparent and can give you quality and informed friendly advice. Are you concerned that a loved one is not coping well at home on their own? We understand that needs differ from person to person. It may be that your loved one is at risk of falling, or causing injury. Perhaps your loved one is struggling with day to day personal care, making meals, or making sure their home is safe, secure and warm. Our team are here to make life easier for you and your loved one. If you think it’s time to make a change, we are here to help. We are experts in Live-in Care and believe everyone has the right to stay at home in their familiar and safe surroundings, we offer a professional service and believe all clients should receive the highest quality of care every day ensuring, dignity, empathy and independence. We have spent many years working with clients that require care and support and have come up with the two perfect solutions: a managed care service (COMING SOON) or an introduction service. Both services are completely transparent, putting you at the center of your care choices. It also provides you with the autonomy and choice of who cares for you and how your care is delivered. Our website sets out a detailed account of what both of our services can offer you. This ensures wherever possible the costs have been kept down in every way, but the carers receive a fair financial reward for the service they offer. This results in longevity and job satisfaction which in turn means great care is being delivered at all with continuity of carer. Whilst this service operates as an introduction company, we operate in accordance with best industry practice. The Managing Director holds the Registered Manager Qualification. We also work to General Data Protection Regulation (GDPR) requirements. Often clients and their families have nowhere to turn when the need for care arises, Call us now for a friendly and helpful chat so we can inform you of all your options. Carers on Demand are experienced and knowledgeable in all aspects of the care industry. Our private client team focuses on introducing clients to professional and experienced live-in carers (and night carers if required) Live-in care is fast becoming the preferred alternative to a nursing, residential or a care home and even more popular than using a traditional care agency. We are a privately owned and operated company, and unlike many of our competitors are not part of a large corporate business or a franchise. Our dedicated private client team focus exclusively on sourcing carers who provide live-in homecare directly to our clients, meaning you receive the highest quality, personalized service available. We now work with the CHC and introduce live-in carers to the Continuing Health Care Team (CHC) through the NHS. Carers on Demand are raising the standards of care. We understand that organizing care and support for a loved one can be a tough time. We can support you in answering any questions that you have in relation to the provision of homecare, including potential sources of funding. We also understand that the need for care can sometimes appear with little or no notice, making it difficult to plan. Our dedicated recruitment team are here to ensure that we can introduce carers to prospective clients on very short notice, or to cover emergencies that arise. 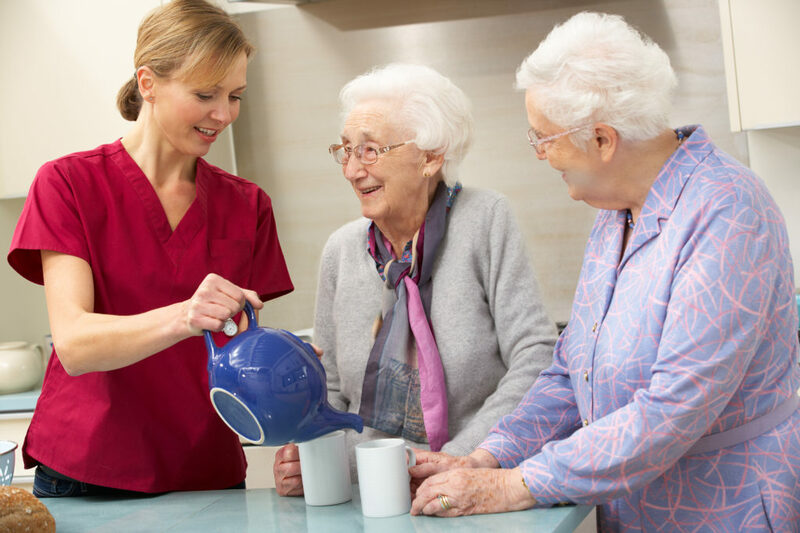 Whilst we are an introduction company, we operate in accordance with best industry practice for the care sector. Our Managing Director holds the Registered Manager Qualification (which is a requirement of regulated care companies) and our internal policies align where possible with the regulations recommended by The Quality Care Commission. We also work to General Data Protection Regulation (GDPR) requirements. Our website is here to give you all the information that you will need in determining whether our services could be right for you. We’ve helped many clients identify alternative care options, which have best suited their needs and budget. If you’d like to know more, or have any questions, please give us a call. One of our friendly and knowledgeable team will be happy to help you in any way we can. Our aim is to introduce high quality carers to support you, in the comfort and safety of your own home. We aim to ensure you retain as much independence as possible, in your own familiar and comfortable surroundings. Please call us to talk about your individual needs and preferences. 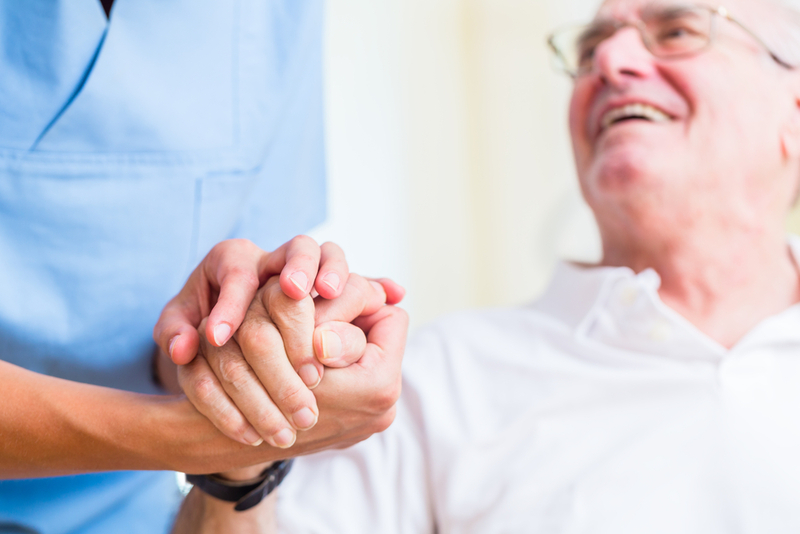 We believe we offer the most cost-effective and professional introduction Live-in Care service in the UK. We are experts in live-in homecare. We can help provide experienced carers who offer care, support and companionship in your own home. Allow us to help you. You’re in safe hands. All clients benefit from ongoing access to our support team who are here to help you maintain a happy and healthy life in your home environment. Our clients are our top priority. Your needs come first. Our objective is to offer clients a bespoke service, with an assured quality of care. Our client reviews are a testament to our track record of introducing carers that provide high quality person- centered care, from the comfort of your home. Our carers are carefully selected by our experienced recruitment team. We only select carers who have proven experience, demonstrate empathy, and can show a real interest and passion for caring for people in their own homes. All our carers are fully vetted and police checked. We believe that live-in home care is a cost-efficient alternative to either multiple daily care visits and home help, or the provision of care from a residential care home. The provision of live-in care can be even more cost effective for couples who both have care needs, but would prefer to remain living at home. We believe we offer the most cost effective live-in care service available and are always happy to discuss alternatives to suit your budget. We ensure we are available to help when you need us and take pride in our response levels. Our Introduction Service is available across the UK, with particular focus across London, Greater London and the South East of England (including the Isle of Wight). We have offices in London and Brighton which enables us to source the best carers available. We have spent many years working with clients that require quality care and support for a range of care needs. Whilst many service providers in the industry are part of a franchise or large corporation we believe we stand out as a genuine and authentic company, where we understand the value of real relationships. Many new care providers entering the sector have joined from other industries relying on knowledge of information technology or apps in order build their brand. We don’t think choosing a carer is like ordering an online taxi. Our time is spent on understanding the individual needs of each client, and matching them the right carer who can best support them. Our introduction service is completely transparent, putting you at the centre of your care. It provides you with the autonomy and choice of who cares for you, and how your care is delivered. We’ve set out below a summary of the various services that we can offer. We have benchmarked our charges against those of our competitors and are confident that our pricing reflects true value for money. This ensures wherever possible the costs have been kept down in every way, but the carers receive a fair financial reward for the service they offer. How does our introduction service work? Please call us to discuss your care needs, including any special or individual requirements you may have. Following the initial call we can schedule an appointment to come and visit you in your own home. During the meeting, we will take a note of all of your details and requirements, allowing us to produce your individual needs statement. We will then issue you with your personalized folder which will be delivered to your home before the chosen carer arrives. The needs statement will include things like: what you like at mealtimes and at what time, any personal care needs, your medication requirements and any household tasks that you would like assistance with. Following completion of our meeting, we will then introduce you to a suitable live-in carer. Each carer has been pre-screened, interviewed in person, fully vetted (including professional referencing) and has been subject to a recent police check. We ensure that all carers are fully trained using guidelines from the Care Quality Commission requirements, once we’ve selected a carer to match your needs, we will then send your their profile, informing you of all the information you need to know about them. Once the right carer has been selected, you are then free to engage with them directly. All carers work on a self-employed basis. Prior to making an introduction we check that all carers have registered with HMRC as self-employed workers, as this ensures that they pay tax and national insurance on their earnings. You and your carer should agree to the terms of your engagement. We recommend that the terms be as clear as possible, so that everyone understands the process. The benefit of this self-employed engagement is that you retain the autonomy to choose which carer supports you (and how you work with them), but have the reassurance that the carer has been professionally screened, interviewed and vetted, prior to any introduction. 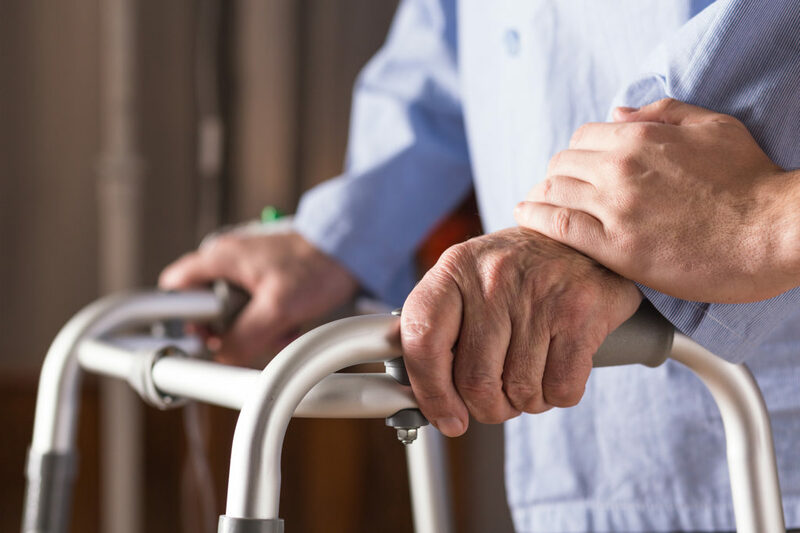 We are also here to support you in the event that a carer is unwell or is absent on short notice, as our team are able to introduce suitable replacements. 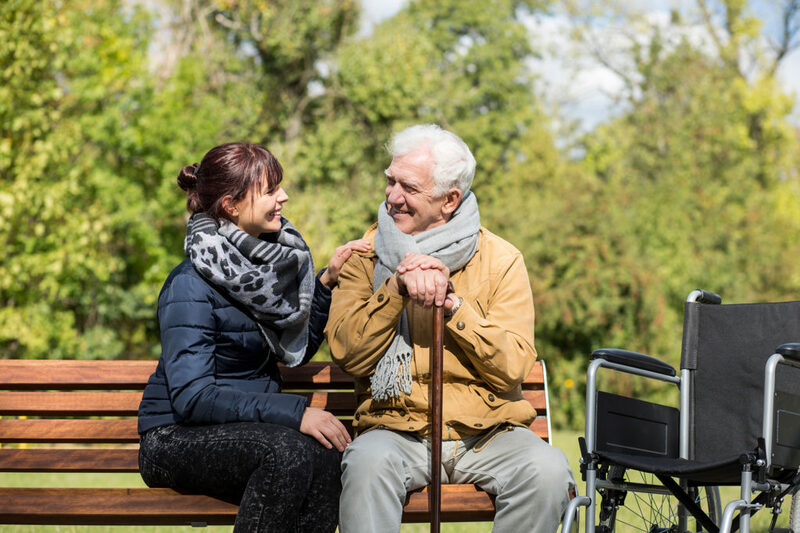 Our introduction service can be used to provide care on a long or short- term basis, for respite cover, for assistance whilst a family member takes a holiday or for convalescence care to assist recuperation and support when returning to good health. This service is suitable for a wide range of clients, spanning from those needing companionship and support with light housework to clients with complex needs such as advanced dementia or those needing palliative care. Carers on Demand are covered with public liability insurance and professional indemnity insurance of up to £2 million. We also ensure all carers have in place “Individual Carers Insurance” before they commence. WHAT OTHER JOBS CAN MY CARER DO FOR ME? Carers can assist with many tasks such as: Cleaning, housework, laundry, changing the beds, washing, hoovering, pet care, preparing fresh meals throughout the day, assistance with letters or admin, escorting to social visits, escorting to day centres or appointments. ARE THERE ANY REQUIREMENTS OR ADJUSTMENTS TO MAKE IN MY HOME? No, although you must have a spare bedroom for the carer to sleep in. A spare bathroom is a bonus but not a necessity. Your property should be at an acceptable living standard for the carer. We do ask that clients provide an internet connection for use by the carers. Please also ensure that there is access to a shared TV at the property. If possible, please create an initial outline or a list of your daily requirements, including any household or general tasks you may have. Please including your preferred timing of key tasks (for example, meals, bathing, or going to bed). Please call us so that we can discuss your requirements. We can also discuss the costs involved and provide you with a personal quote. We can then arrange a home visit to meet you and/or your family and go through your individual requirements in detail. We will then create your personalized needs statement. Once you are happy, we can then arrange to have your carer introduced at a date that suits you. You are not obliged to enter into our services at any point until you have signed our terms. WHAT TRAINING WILL MY LIVE-IN CARER HAVE? All carers introduced have been fully vetted, police checked and have insurance. Reports show that it is far more reassuring for people living with dementia to remain in their familiar surroundings at home. Moving into a care home can cause stress and fear of their new surroundings. A recent Alzheimer’s report claims that 61% of people with dementia felt lonely. Dementia affects over 85-thousand people in the UK alone and that number is increasing daily. We support friends of Dementia, which is an Alzheimer’s society initiative. Please have a look at their site at: https://www.dementiafriends.org.uk/. We post regular blogs and attend training seminars around dementia and Alzheimer’s care and support the initiative to change people’s perception of the disease. Carers are trained in delivering dementia care, and many show a genuine interest in this area of learning. If you or someone you know is living with dementia please give us call now to see how we can help.